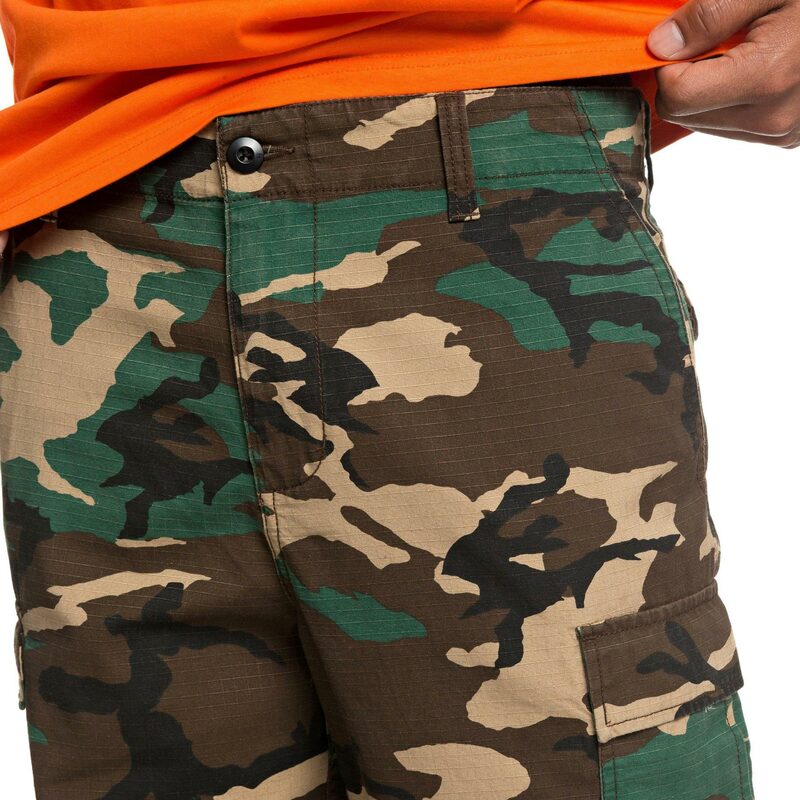 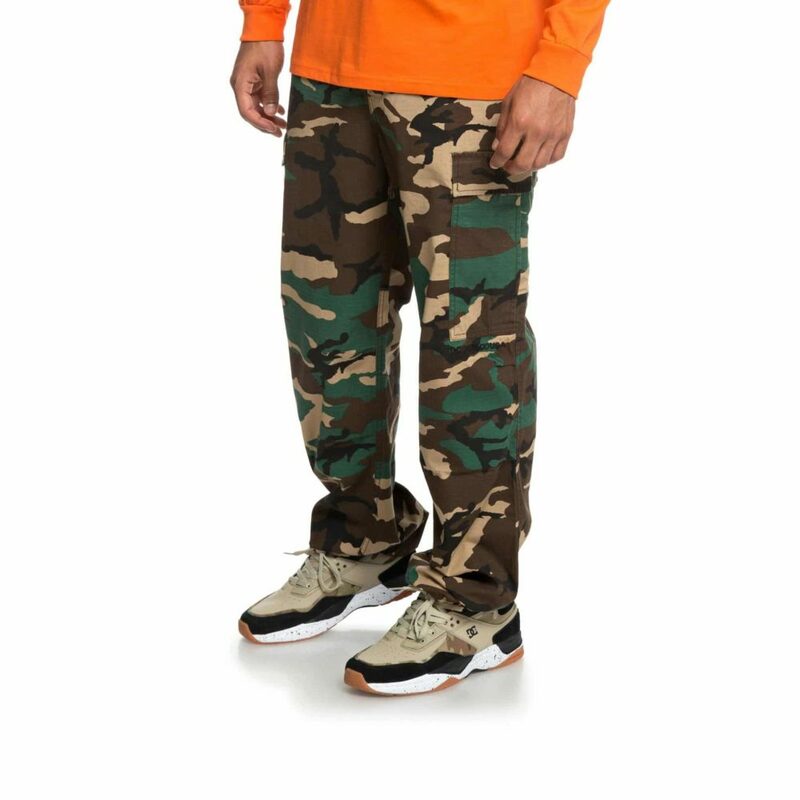 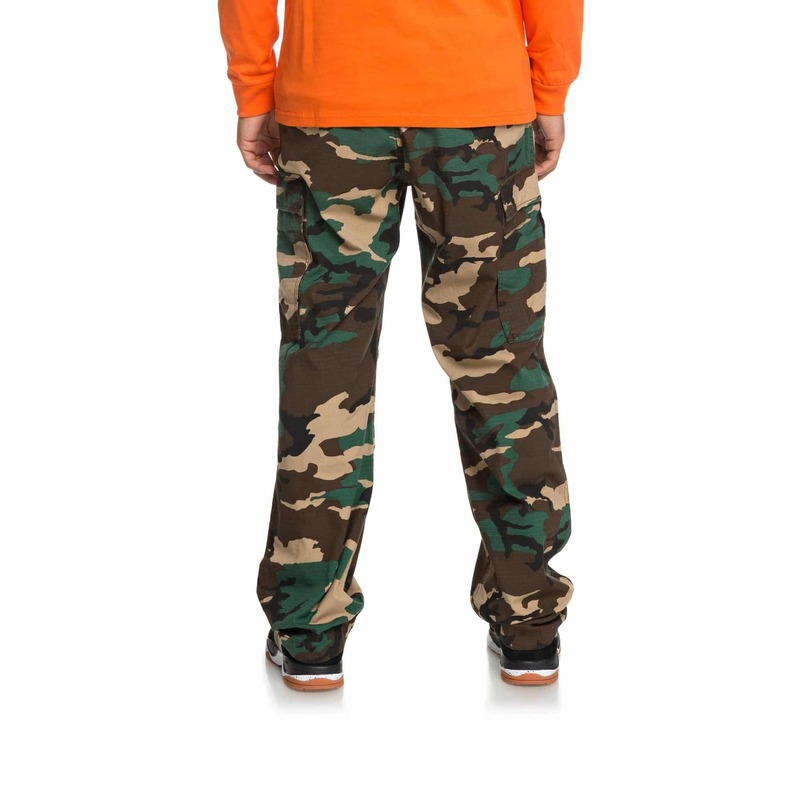 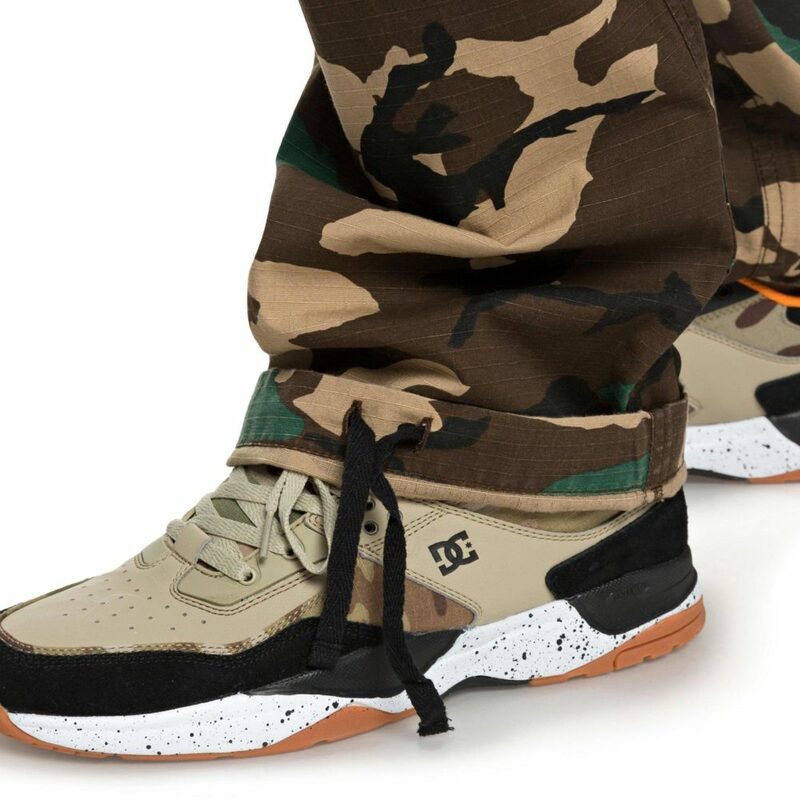 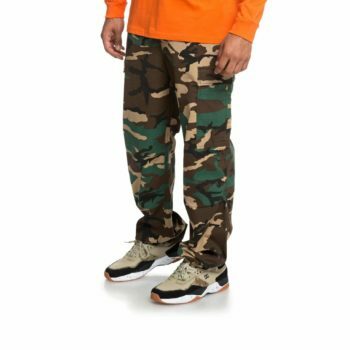 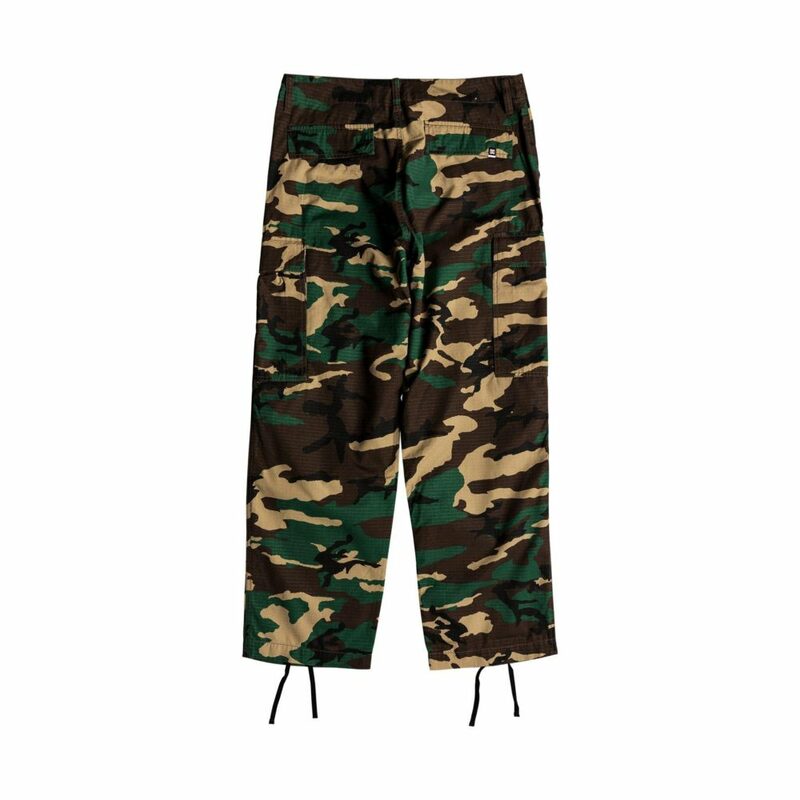 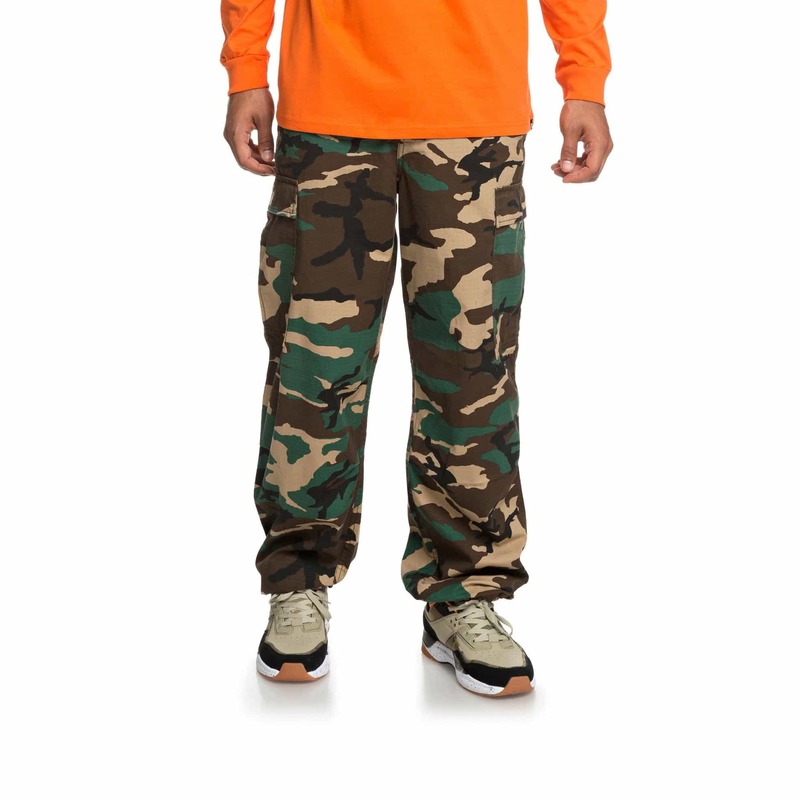 The DC Shoes Infield Military Cargo trousers are relaxed fitting, straight cut pants, with a timeless aesthetic. 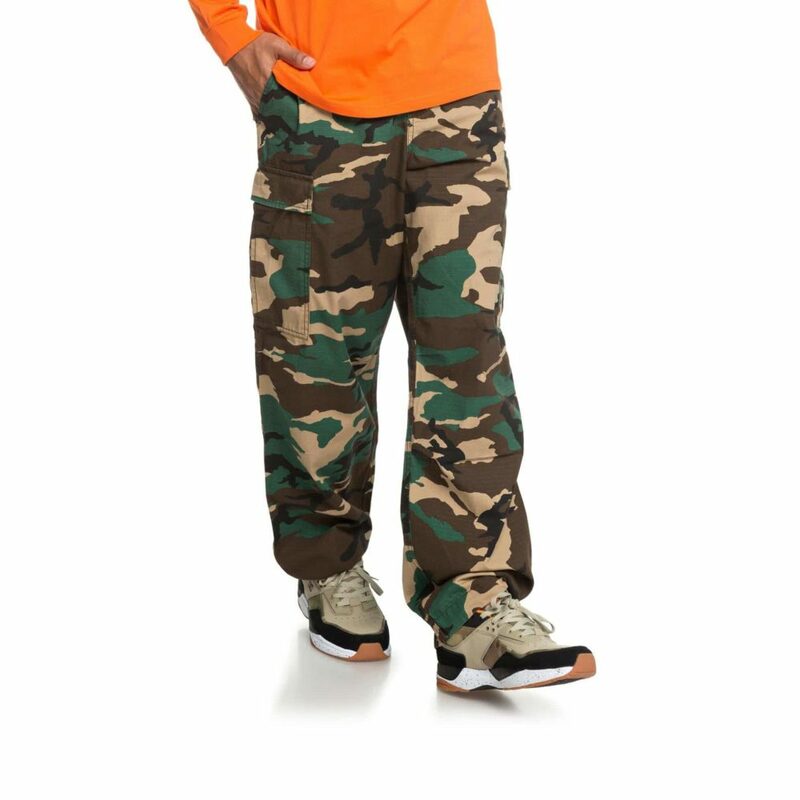 Made from lightweight cotton ripstop fabric. 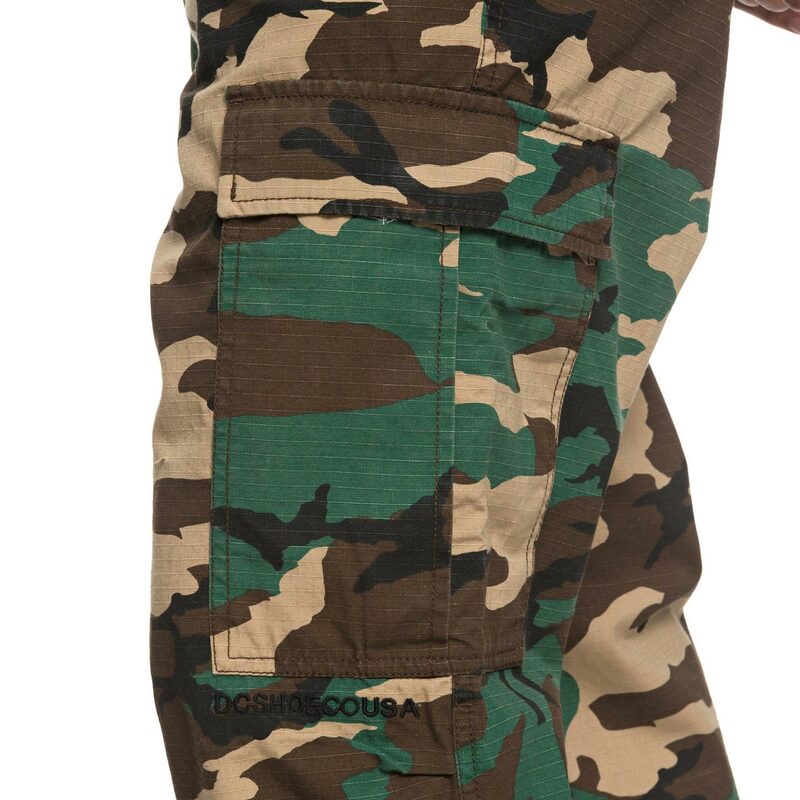 Cargo style pockets on both legs. 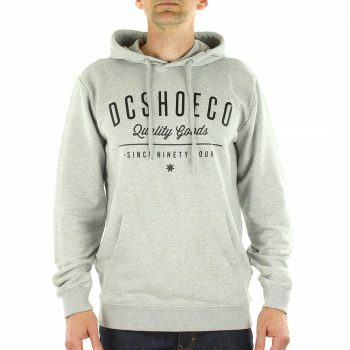 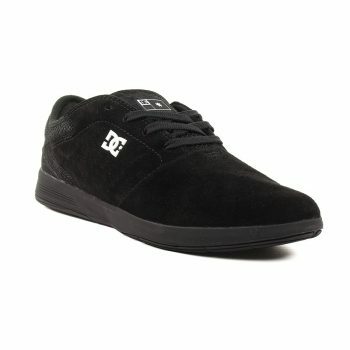 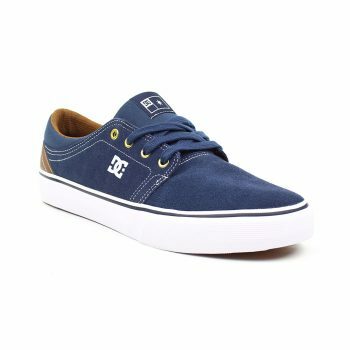 DC Shoes branded detailing throughout. 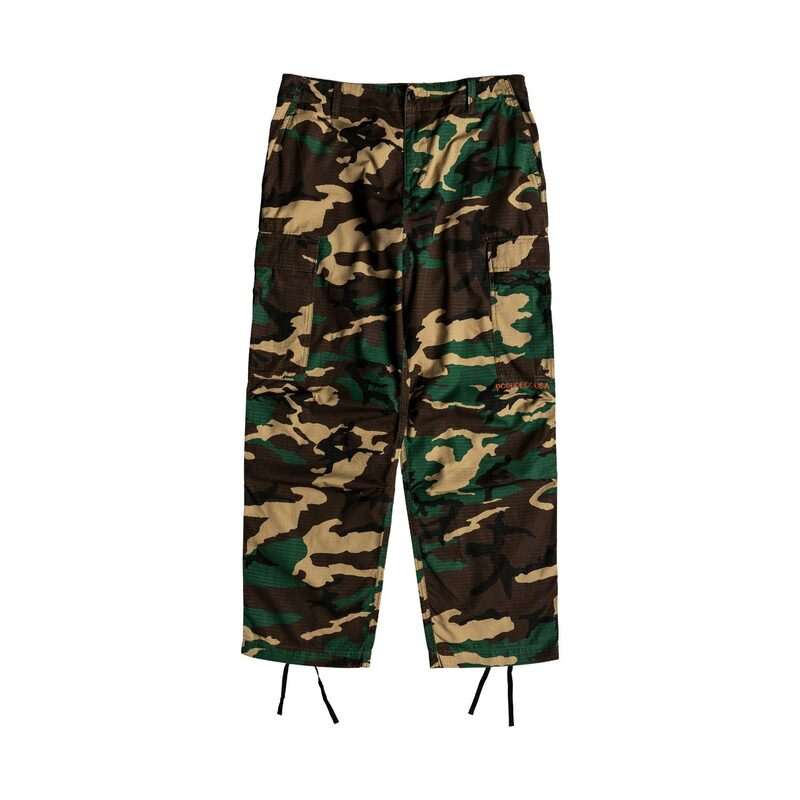 Finished with synched leg cuffs to customise your fit. 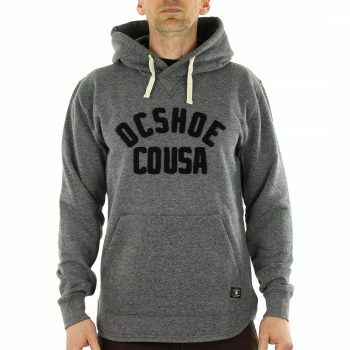 The DC Shoes Severance pull over hoody is a premium hooded sweatshirt made from a cotton polyester blend brushed fabric and features DC screen print graphic across the chest.